Lupe Fiasco has a pair of projects in the work, with his long-awaited Tetsuo and Youth LP set to arrive early next year, and a new mixtape called Lost in the Atlantic planned for before then. Today, he's previewed the latter with a new track called "Mazinger." The track opens with some sprightly superhero music, but the song itself is a hazy, cloudy banger with ethereal samples and busy drums. 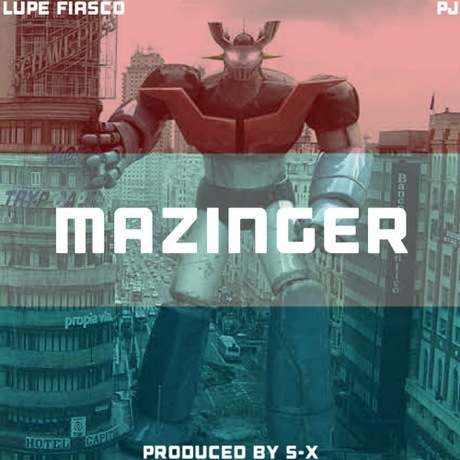 Lupe spits his verses in sped-up triplets, before singer PJ lends her vocals to the chorus.